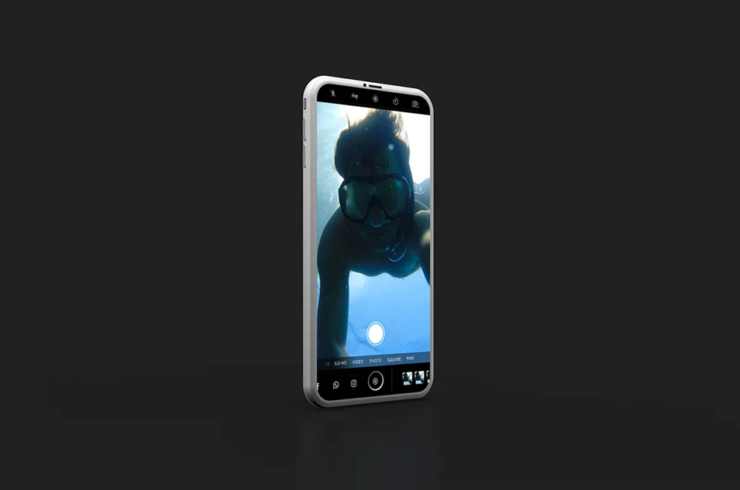 The successive leaks of iPhone 8 continue to come through with the latest one displaying a great deal of what to expect from the internals of the smartphone. It should be noted that this outline of the phone is not confirmed by any means and the final product could look very different from the sketch that you are about to see. The leaked iPhone 8 sketch comes from OnLeaks, and there are certain features that are more than likely to catch your eye. The vertically-mounted camera is one of them and from what we can tell, there is a LED flash present right in between the camera lens. 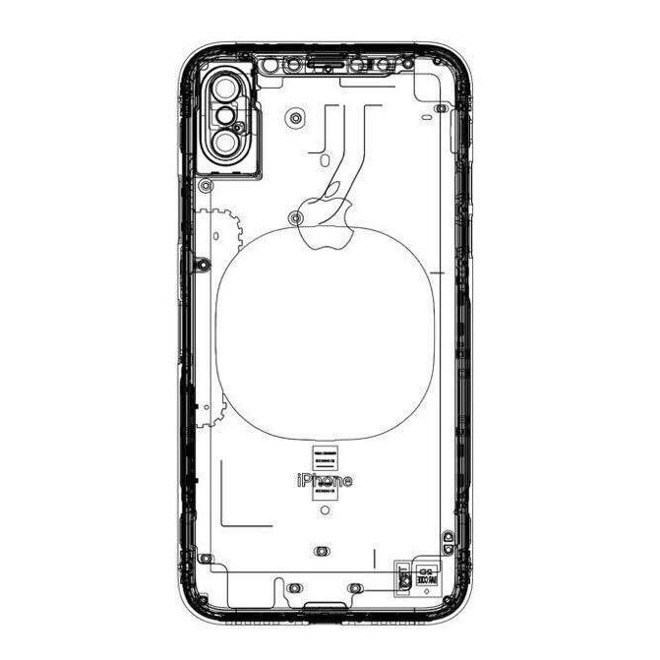 There is sort of a circular coil in the middle of the sketch and we’re assuming that this is the wireless charging coil that will allow the iPhone 8 to receive juice through a Qi wireless charging pad. Previous rumors have stated that the phone will come with enhanced security features such as iris scanning and facial recognition and if you divert your attention to the top part of the sketch, there are a total of four lens modules present. From what we can gather, these lenses will provide iris scanning coupled with facial recognition. Like the iPhone 7 and iPhone 7 Plus, there is no headphone jack in sight so we’re hoping the removal of this extra component will allow the company to incorporate some much-needed improvements, such as a larger battery capacity. The phone itself has been rumored to come with a 5.8-inch screen but with those 4mm bezels, the total footprint of the smartphone is going to be a lot smaller than the iPhone 7 Plus, making it much easier to carry it around in your hand as well as your pocket. However, even OnLeaks has stated that he is unaware if the leak is legit or not so you guys should take this with a pinch of salt for now.